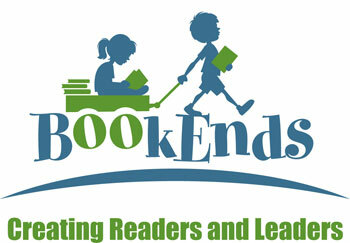 BookEnds is a Southern California-based nonprofit that, as they say on their website (BookEnds.org) “…recycles quality children’s books through student-run book drives and places them in schools and youth organizations.” Since 1998, BookEnds has donated more than two million books. BookEnds not only provides books to schools, but also teaches their student volunteers the value of community service – that’s why their catchphrase is “Kids Helping Kids.” In fact, BookEnds was created by eight-year-old Brandon Keefe, who organized the first book drive. The offices of Sobul, Primes & Schenkel went dark on noon, November 22, so that everyone could go to BookEnds and help out. The SPS crew set a record on that Friday afternoon with 5,356 books sorted, counted, and boxed for delivery before the holidays. Visit BookEnds.org to find out how your company or community service organization can partner with this important cause.